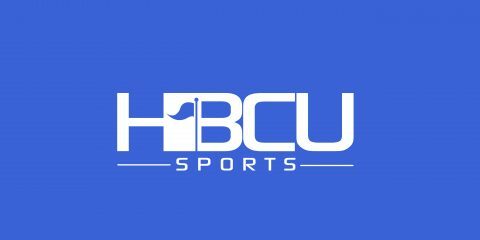 Former Super Bowl champion and Bowie State assistant coach Charles Grant was fired by the university following an investigation that he assaulted a student. He can be heard shouting and cursing at the student before throwing him to the ground then into the bleachers as people are heard laughing in the background in a video obtained by TMZ. “The Department of Athletics has zero tolerance of behavior that violates the University’s core values and jeopardizes the welfare of student-athletes,” the school said in a statement. Grant was a defensive lineman with the New Orleans Saints when they won Super Bowl XLIV during the 2010 season. 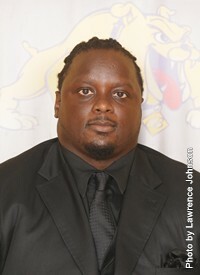 He was listed as the Bowie State linebackers coach and assistant defensive coordinator.